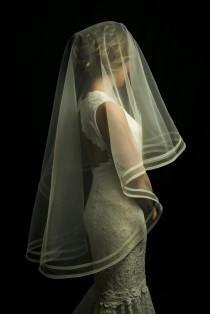 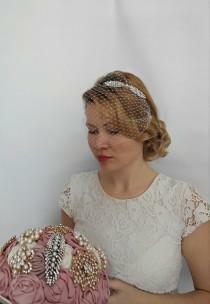 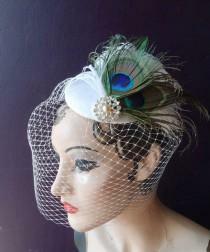 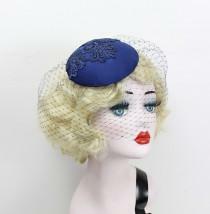 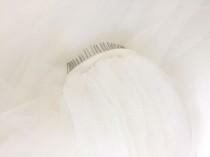 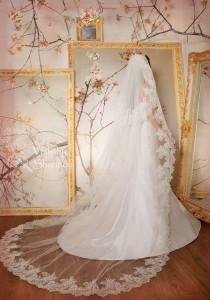 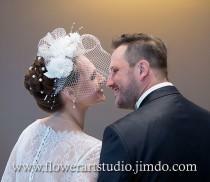 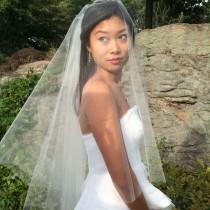 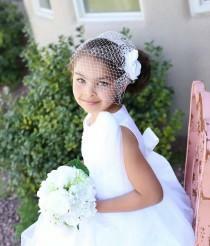 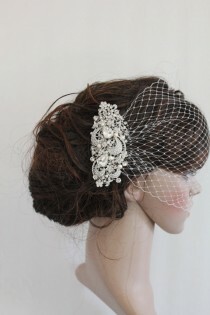 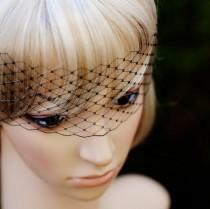 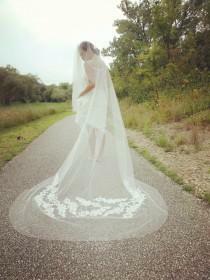 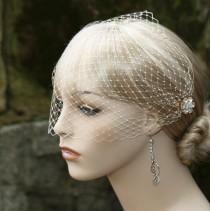 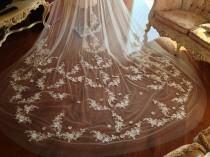 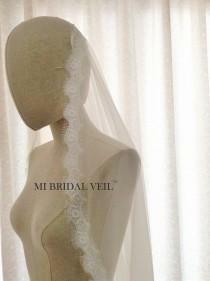 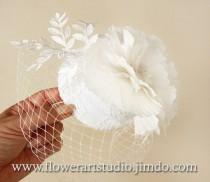 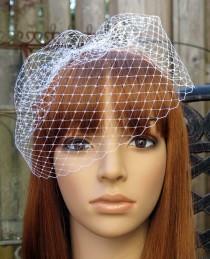 Listed is a fingertip veil (42 inches) with 2 tiers and a 2 inch horsehair trim. 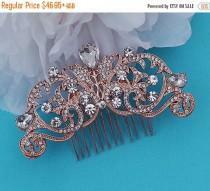 There are no gathers in the placement of the comb. 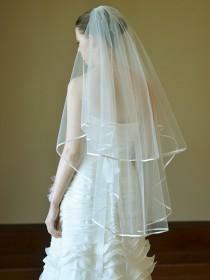 The horsehair trim also known as crinoline trim gives the veil a unique flair looked. 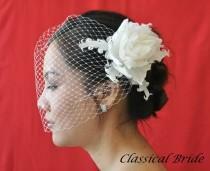 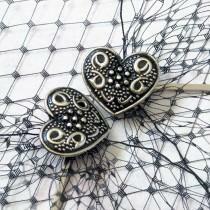 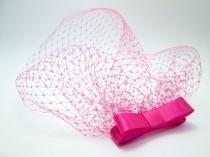 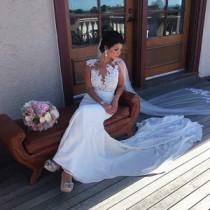 Made with bridal illusion tulle. 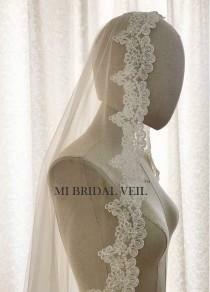 2 Tier Cathedral Lace Wedding Veil With Elbow Length Blusher-2 Layer Drop Wedding Veil Lace, Long Lace Bridal Veil, Cathedral Lace Veil V12C The short tier can be flipped back like my pictures shown or over your head as a blusher to cover your face. 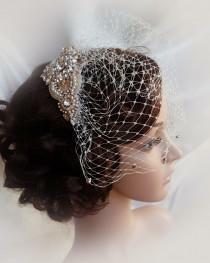 Bridal veil, cathedral veil, long chapel wedding veil, tulle blusher veil, single layer sparkle veil "Elizabeth"
Wedding veil 2 teir veil with 2" horsehair trim crinoline trim blusher 32 inch veil with horsehair trim "Jobina"
New to our handmade collection - Beautiful handmade soft illusion veil with slightly scattered small and medium swarovski crystals on a 3.5" metal comb attached. 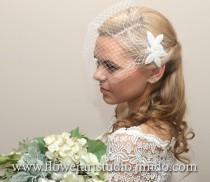 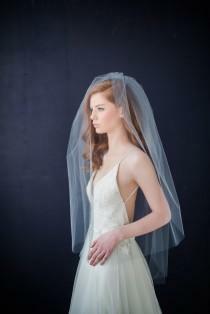 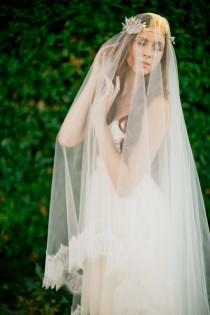 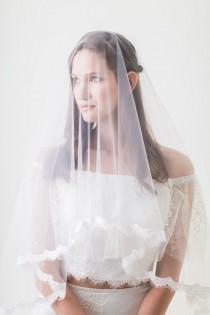 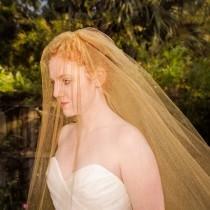 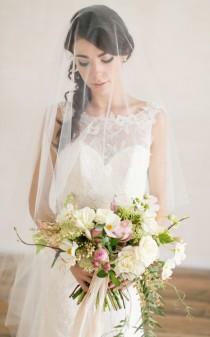 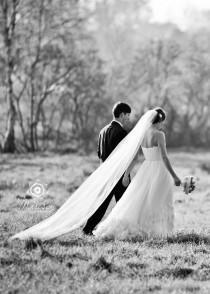 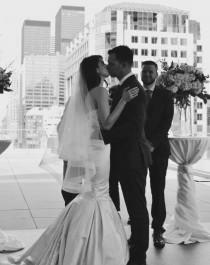 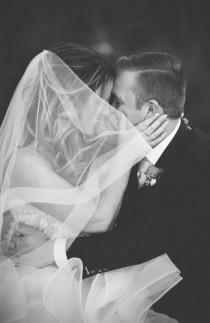 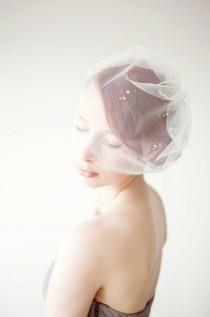 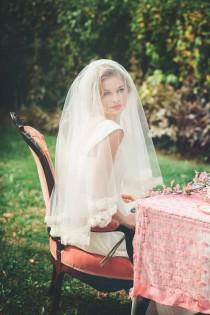 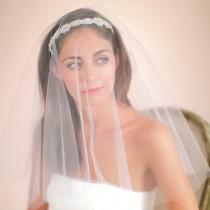 soft illusion tulle veil, just the perfect veil and softness. 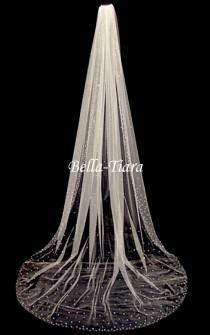 cathedral length 108"